The primary role of a pharmacy has been to dispense medication in accordance with a prescription and ensure accurate delivery of those meds to their patients. Today, the core of pharmacy still exists, but more complex changes are affecting the landscape of health care. 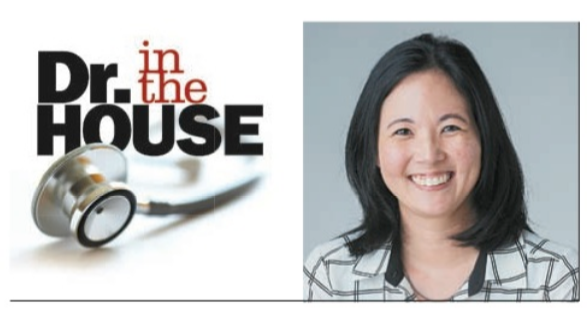 Click here to read Brandy Shima's, director of community and long-term care services, interview with MidWeek on how Pharmacare has adapted to the necessary increase in collaborative care.